Coffee always seems to have a spot on assisted living food menus – but is it a good idea for older adults to drink coffee on a regular basis? 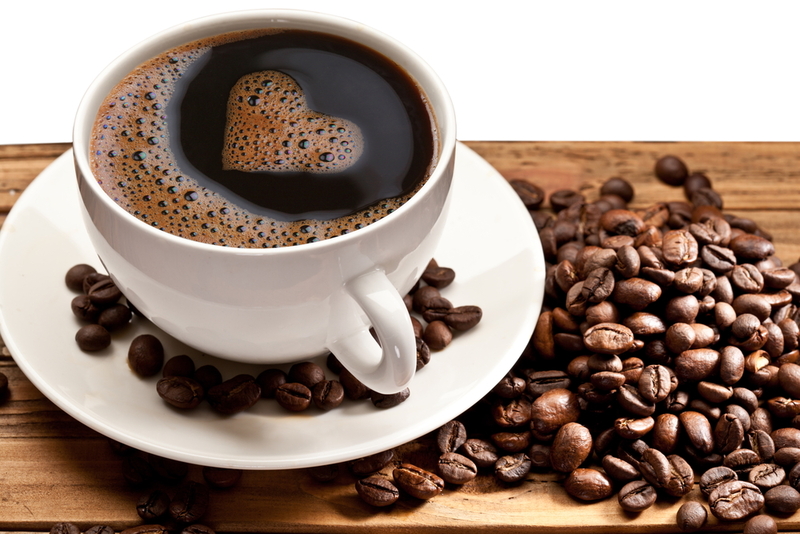 Research suggests that overall, coffee is a healthy beverage that offers several benefits to seniors. However, as with many other well-liked foods and drinks, there is such a thing as drinking too much coffee. In addition, coffee isn’t the best choice for every older adult. With that in mind, here’s a look at some of the pros and cons of including coffee in assisted living food menus. Keep in mind, however, that studies of coffee consumption and its health benefits aren’t based on a standard cup size or preparation method. The Dietary Guidelines for Americans recommends three to five 8-ounce cups per day, or no more than 400 milligrams of caffeine in total – but, seniors who don’t currently drink coffee aren’t encouraged to add the beverage to their food menus. Decaffeinated coffee can be a good food menu substitute for seniors who love the beverage, but removing the caffeine may eliminate or reduce some of the potential health benefits. Like anyone else, seniors at assisted living facilities should also limit their consumption of fancy coffee drinks – many coffeehouse-style beverages have added fat and sugar as well as extra calories. Also, though studies show that coffee consumption offers numerous health benefits, dietitians and nutrition professionals don’t recommend that all older adults drink the beverage. Assisted living food menus must be tailored to the individual, not based on population-wide advantages of a particular food or drink. Grove Menus makes it easy to meet the individual dietary needs of older adults at assisted living facilities. Our cost-effective food menu program, featuring an integrated suite of user-friendly meal planning tools, has hundreds of dietitian-approved menus and recipes that can be modified to address nutritional concerns. To learn more about the Grove Menus software system and how it works to create delicious and nutritious assisted living food menus, contact us and schedule a free, no-pressure consultation and demonstration today.